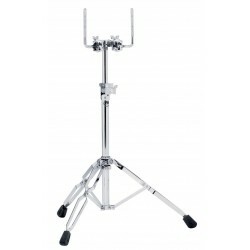 Tom Stands Il y a 14 produits. 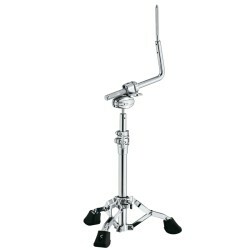 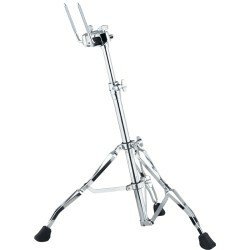 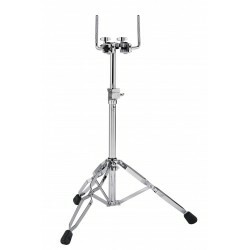 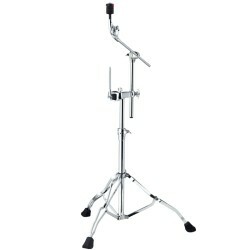 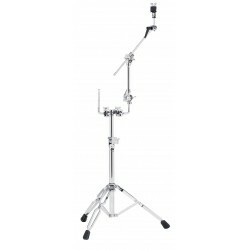 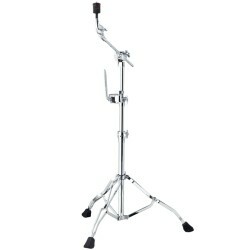 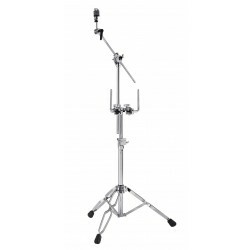 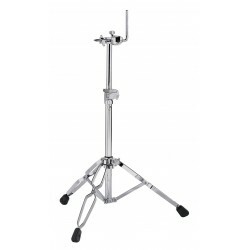 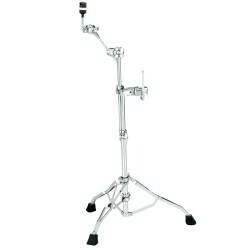 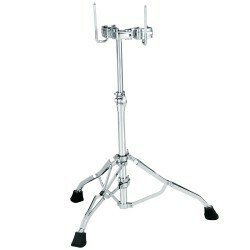 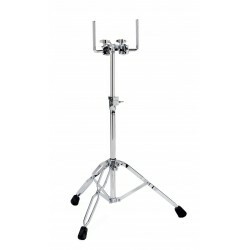 Roadpro Double Tom StandThis double tom stand is specifically designed for low setting. 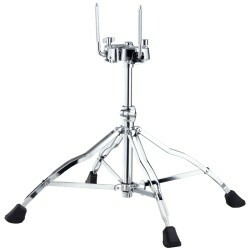 Our innovative four-legged design provides incredible stability even for larger tom settings.